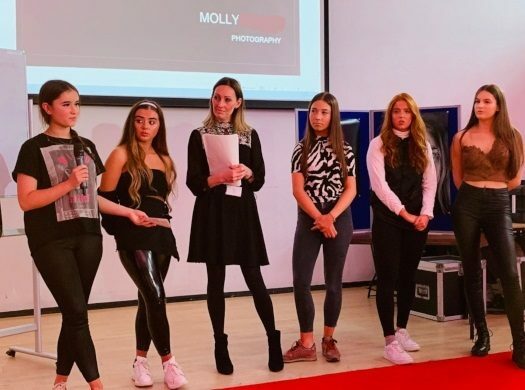 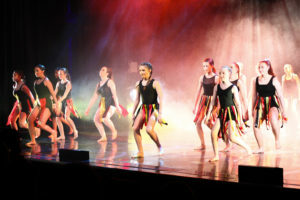 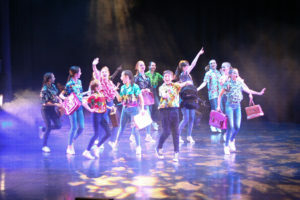 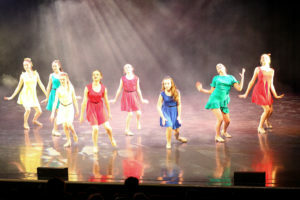 Wednesday 24 January saw visitors to the Atkinson Theatre in Southport dazzled by another outstanding display of dancing talent at the annual ‘The Groove Dance Show’ 2019. 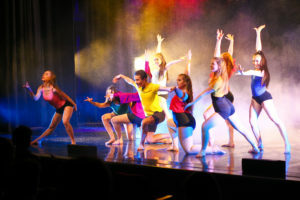 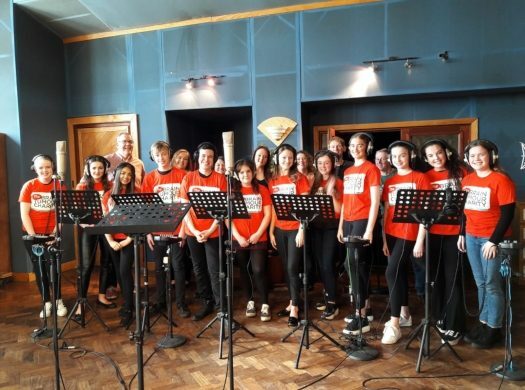 This year, the theme took the audience ‘All Around the World’ in a thrilling dance production celebrating the diversity and richness of cultures and societes around the globe. 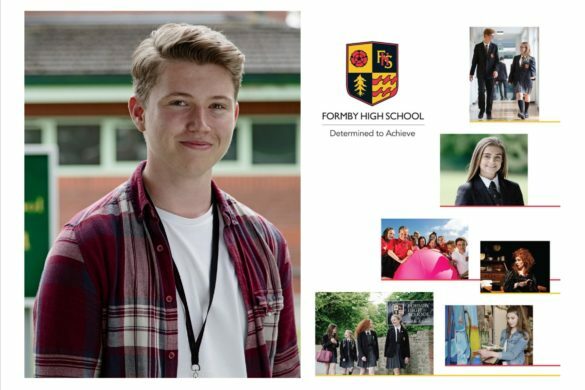 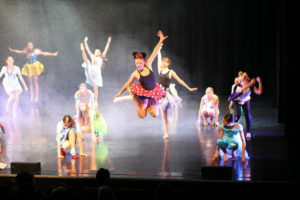 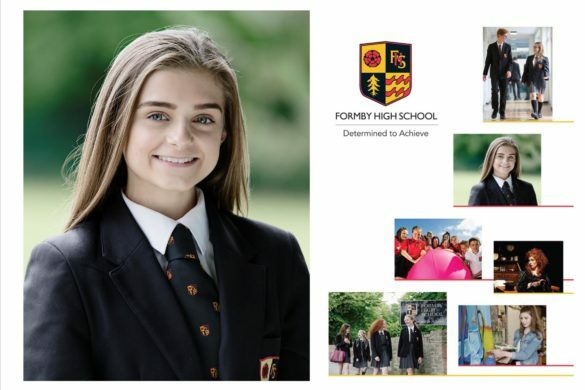 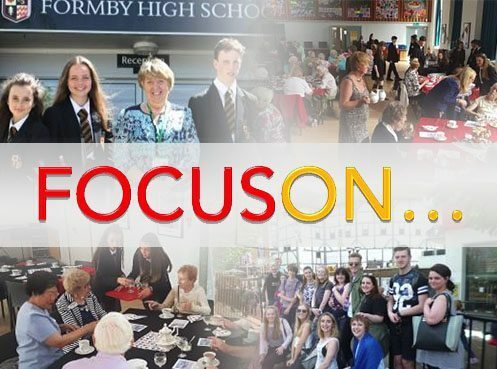 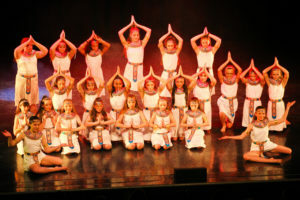 Over 120 dancers from across all years at FHS took part in an action-packed programme of 23 performances.